In a comment sure to stir up questions over dollar hegemony (and new world order conspiracy thoughts), IMF Managing Director Christine Lagarde admitted during an event today in Washington that The International Monetary Fund could be based in Beijing in a decade. As Reuters reports, Lagarde said that such a move was "a possibility" because the Fund will need to increase the representation of major emerging markets as their economies grow larger and more influential. "Which might very well mean, that if we have this conversation in 10 years' time...we might not be sitting in Washington, D.C. We'll do it in our Beijing head office," Lagarde said. What that means in real terms is that China views the opportunity of being a part of the exclusive world money club as an opportunity to diversify away from the U.S dollar. 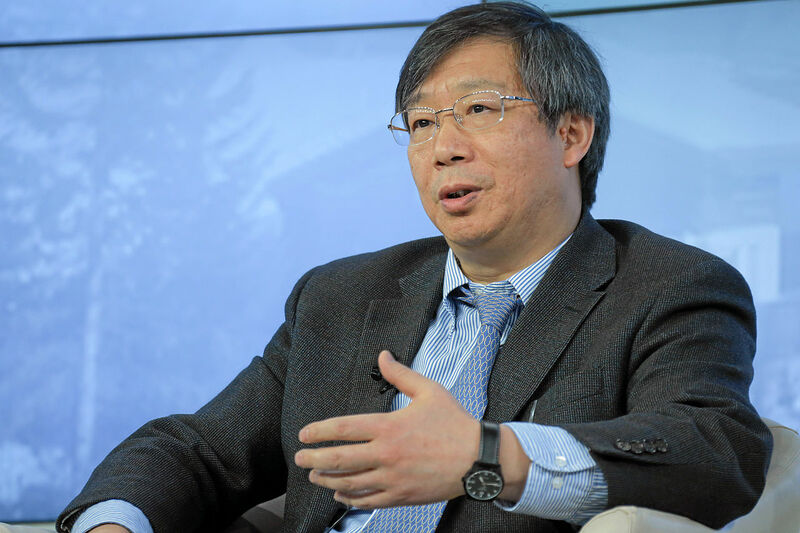 The Bank of China official took that message even further saying that he hopes that China could lead in world money operations by integrating it into the private sector. What that means is that China will become an even greater player in the world money market. As a reminder, the IMF's bylaws call for the institution's head office to be located in the largest member economy and since the IMF was launched in 1945, that has always been the United States, which currently has an effective veto over IMF decisions with a 16.5 percent share of its board votes. But, as Reuters notes, economists estimate that China, with growth rates forecast above 6 percent, will likely overtake U.S. gross domestic product sometime over the next decade to become the world's largest economy in nominal terms. Some, including the IMF, have argued that China already contributes more to global growth on a purchasing power parity basis, which adjusts for differences in prices.